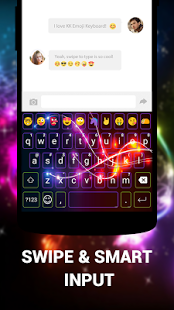 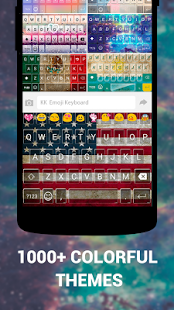 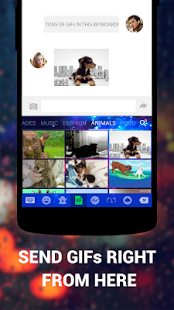 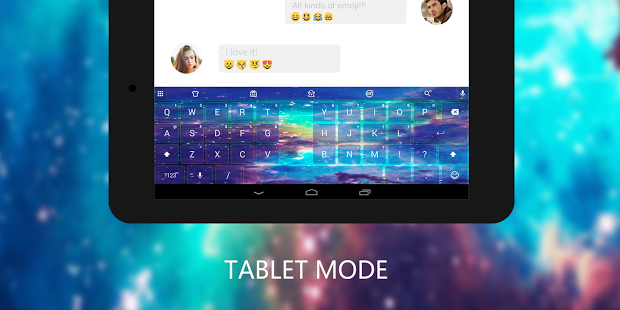 Keyboard - Emoji, Emoticons is a smart, colorful and free emoji keyboard for Android. 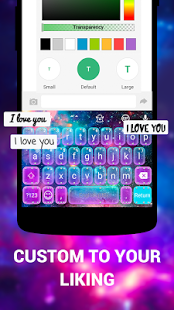 Wanna personalize your keyboard completely & have it anyway you want it to be to your liking? 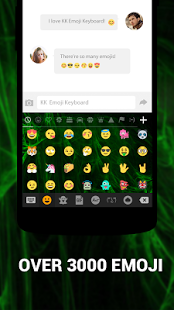 Still don’t know how to get emojis? 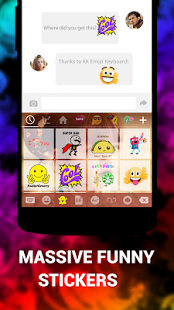 Try this All-in-One emoji app & you'll like it!